The Indian Space Program was initiated by a brilliant nuclear physicist Homi Bhabha who pretty much immediately handed over the space program to Vikram Sarabhai. 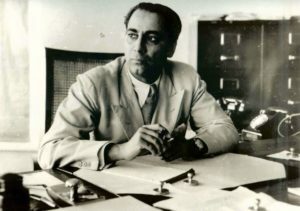 Bhabha himself pursued the goal of establishing premier scientific institutions for fundamental research in India. At the time he regarded scientific institutions to be critical for the new emerging independent India. 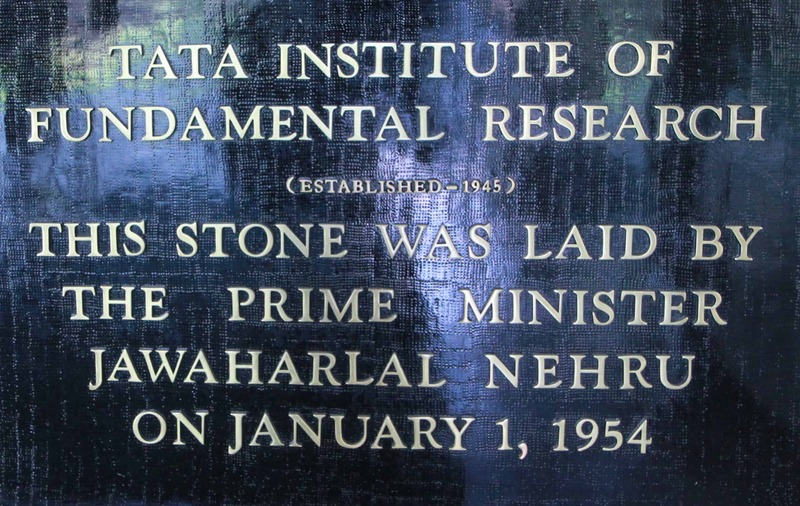 Whilst working in the Indian Institute of Science, in 1945 he came up with the idea of an institution for fundamental research and went on to establish the Tata Institute for Fundamental Research (TIFR) which continues to operate today. Although separate organisations, the connection between ISRO and TIFR remains strong to this day. Many of the instruments and subsystem onboard ISRO’s satellites are designed and constructed within TIFR. In this episode, the former director of TIFR, Professor Mustansir Barma talks about Homi Bhabha, his achievements in physics and the role of the TIFR in modern India.